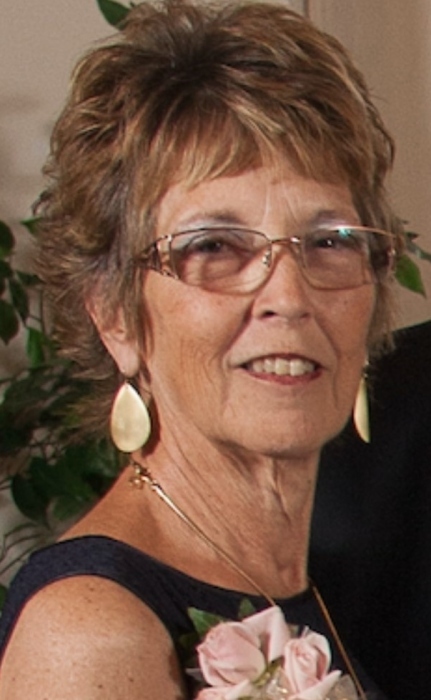 Obituary for Sonia N. "Mammaw" Swanson | Feiser Funeral Home, Inc.
Sonia N. Swanson (Mammaw), 69, of Mayetta, KS passed away Saturday, February 9, 2019 at Midland Hospice House in Topeka, KS. She was born February 23, 1949 in Dallastown, PA the daughter of Charles and Hazel (Stewart) Godfrey. Sonia graduated from Spring Grove High School. She worked as an inspector for Dentsply in York. She lived in Mayetta for 5 years and previously lived in Pennsylvania. She was a member of the Light House Bible Church in Topeka, KS and the East Berlin V.F.W. Post 8896. Sonia married Valent F. Swanson on January 22, 1972 in Pennsylvania. He preceded her in death. Survivors include 1 daughter, Tami Shoemaker (Brad) of Holton, KS; 2 granddaughters, Jennifer Norris (Joe) and Julia Donaldson (Brentt); a great-granddaughter, Adeline Norris; brothers, Wayne and Galen Godfrey. She was also preceded in death by her parents; a daughter, Angie Swanson; a sister, Sally Anderson and a brother Terry Godfrey. Funeral Services will be Monday, February 18, 2019 at 11 AM at the Feiser Funeral Home, Inc, 306 Harrisburg St, East Berlin. Burial will follow in East Berlin Union Cemetery. A viewing will be held at the funeral home on Monday from 10 AM until the time of the service. Memories may be shared at www.feiserfuneralhome.com.